Our modern restorations not only repair and rebuild your teeth, but also improve your smile's overall appearance. Keeping your smile healthy and beautiful is a journey, and routinely good hygiene and regular preventive care can help make that journey easy. However, there may be times when one or more teeth become damaged or infected with decay, and keeping your smile healthy will require restoring them as soon as possible. Restorative dentistry is the process of rebuilding, protecting, fortifying, and/or or replacing compromised teeth in order to preserve the healthy, natural tooth structure that still remains. 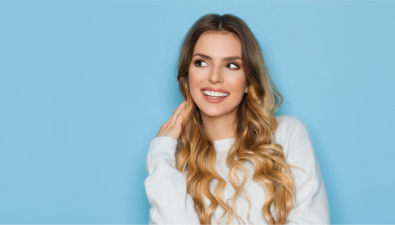 A custom-designed restoration also restores your ability to bite and chew properly, as well as speak clearly and smile confidently, even when you experience severe tooth trauma. You might not always successfully prevent damage or decay from affecting your teeth. However, with the right restorative dentistry treatment, you can effectively restore the health and integrity of your smile. To learn more, schedule a consultation by calling Peddicord Family Dentistry in Ankeny, IA, today at (515) 963-3339. 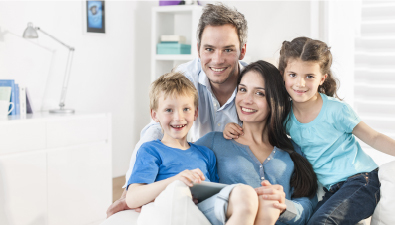 We also proudly serve patients of all ages from Bondurant, Polk City, Elkhart, Alleman, Cambridge, and all surrounding communities.